Plush in the country! ALL BRICK 2 story looks like new! 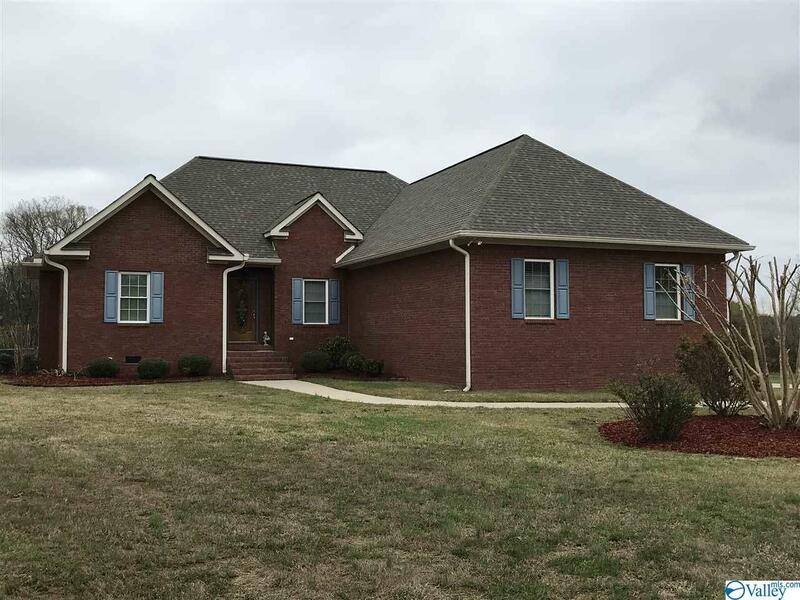 10 ft ceilings!, Living room with fireplace, open dining room, eat in kitchen with solid surface counters and solid oak cabinets! Sun room for relaxing! Master sanctuary with en-suite bath has dual sinks, garden tub and separate shower, water closet, and his and hers walk-in closets! Bedroom 2 and 3 share a jack-n-jill full bath. Oversized inside laundry leads to the attached two car garage with 2 door openers. 15' X 32' unfinished BONUS room on 2nd floor already framed out! Fully paved driveway leads to detached workshop with walk in and roll up door. Shop has water and electric. Come check out your new MOVE IN ready home!